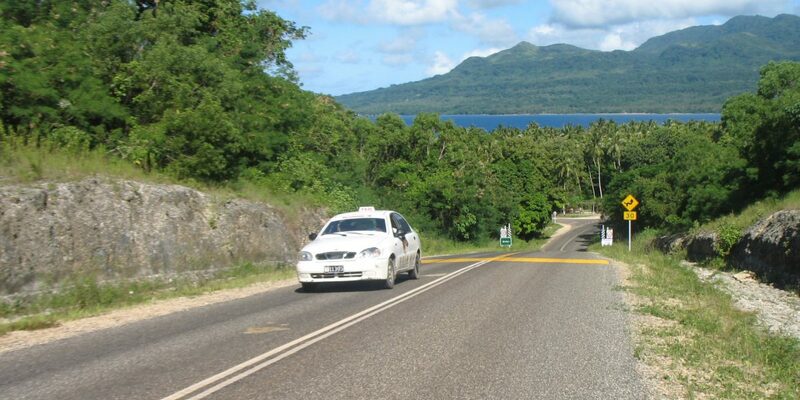 The $65.69 million compact with the Government of Vanuatu rehabilitated two critical roads on Efate and Santo Islands, Vanuatu's two largest islands. The 149.7 kilometers of rehabilitated roadways have become gateways to economic growth and community activity. 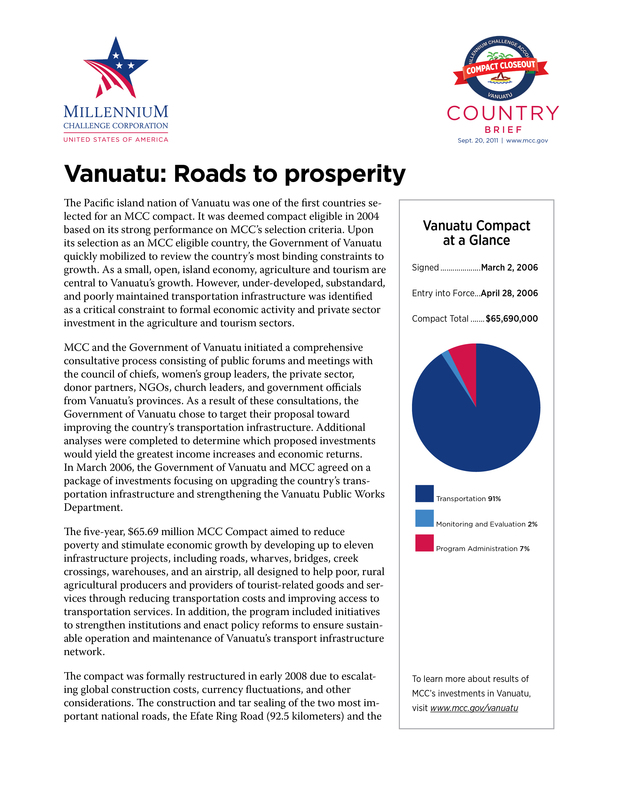 In March of 2006, the Millennium Challenge Corporation signed a five-year, $65.69 million compact with the Government of Vanuatu to reduce poverty and stimulate economic growth by targeting the country’s poor transportation infrastructure. The compact will benefit poor, rural agricultural producers and providers of tourist related goods and services by reducing transportation costs and improving the reliability of access to transportation services. The compact in Vanuatu entered into force (EIF) in April 2006, formally initiating the five-year timeline for project implementation. The compact closed out in April 2011. The compact was formally restructured in early 2008 due to several circumstances including escalating global construction costs and currency fluctuations. The construction and sealing of two national roads, the Efate Ring road and the Santo East Coast road, is the focus of the restructured Compact. In June of 2009, the Government of Vanuatu signed a funding agreement with the New Zealand Agency for International Development (NZAID) to provide additional funding support to the project. This program aims to benefit poor, rural agricultural producers and providers of tourist related goods and services by reducing transportation costs and improving the reliability and of access to transportation services. 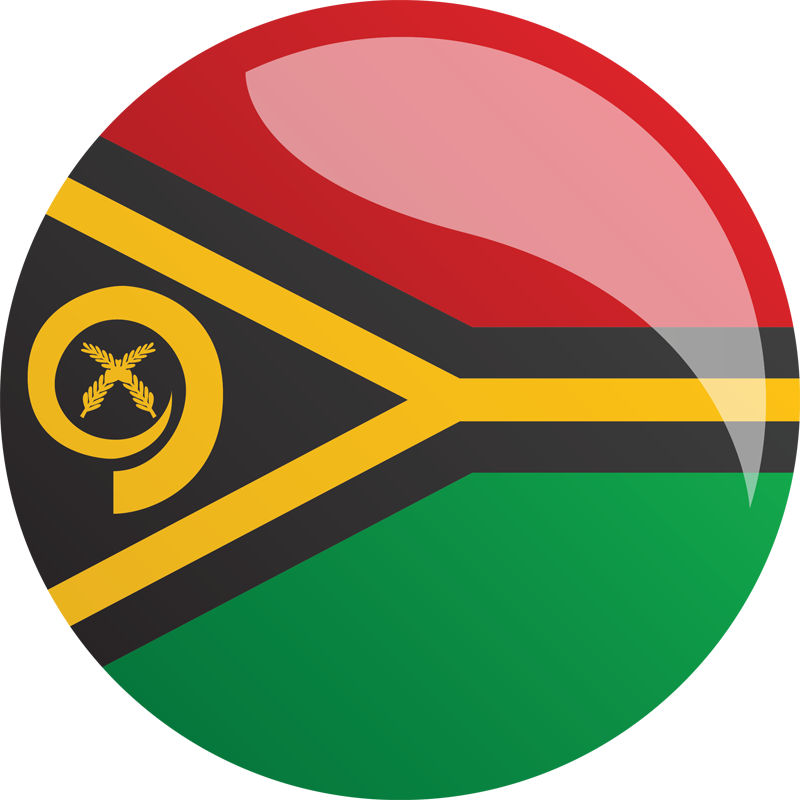 Strengthen institutional efforts and reform and policy reforms initiatives and build capacity within Vanuatu’s Public Works Department, through the provision of plant and equipment for maintenance; introduction of service performance contracts; and the establishment of local community road maintenance schemes.